With 29 schooners participating and a three day stretch of perfect weather, the 34th Annual Gloucester Schooner Festival was a magnificent success. 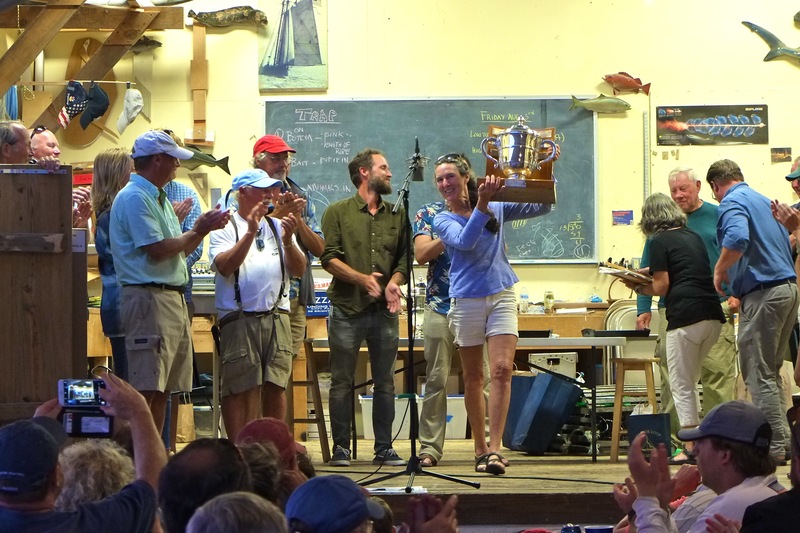 Congratulations to all the schooners, to the captains, crew, festival committee members, and to all the volunteers and organizations who make possible this most stellar of maritime sailing events. This entry was posted in Gloucester, Schooners, Schooners and Tall Ships and tagged Adventure, Blackbird, Captain Amanda Madeira, Columbia, GLOUCESTER SCHOONER FESTIVAL 2018 RACE RESULTS, Hindu, Malibar, Schooner Brilliant, Tree of Life on September 3, 2018 by Kim Smith.